So far Haley Pierce has created 5 blog entries. 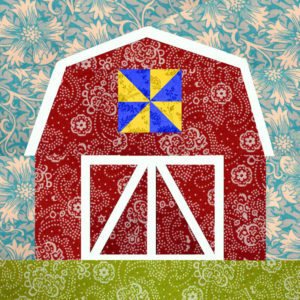 Saturday, September 24th, at 10 a.m. – “Barn Quilt Class! Check with us the 1st of September. July 7 to July 9 – Sewing Boxes – All Sewing Boxes are 10% off the original price! July 18 to July 23 – Fabrics, Books, Pre-Made Items – We look forward to seeing you at West Point’s annual sidewalk sales! July 23rd – Join us on July 23rd at 10 a.m. to create a small to medium size purse. Great for “grab and go” or for special occasions!